Georgy John Stepping into Silver screen! 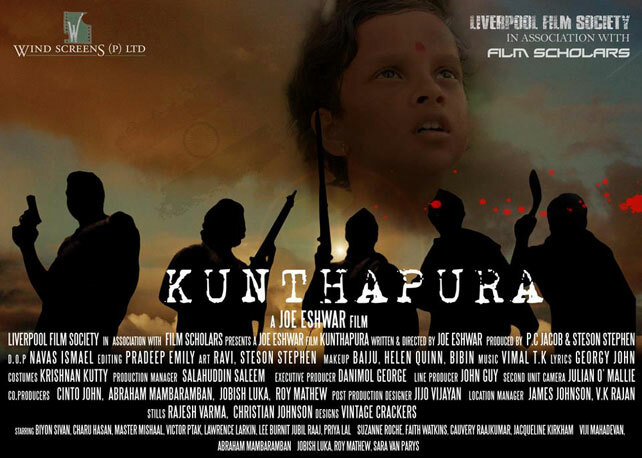 Georgy John, a popular name for jeevan4u.com readers is now stepping into the silver screen through his debut film "Kunthapura". Georgy who conquered the minds of readers through his nostalgic piece of poetry has now proved himself as a cinie lyricist as well. He has been handling the Poetry section of Jeevan4u.com for quite a few years. He was busy with a Music Album project, in which he himself composed music for his own lyrics. 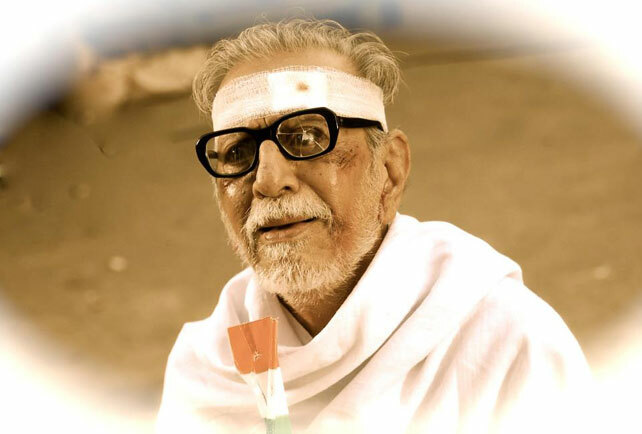 He is kick starting his career as a lyricist in the movie Kuthapura, directed by Joe Eshwar. 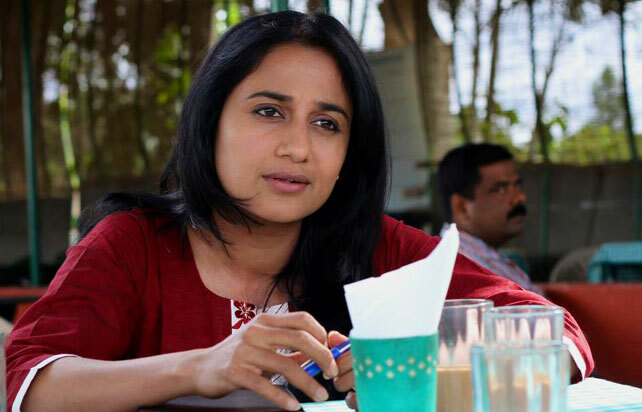 The film is also scripted by the director. 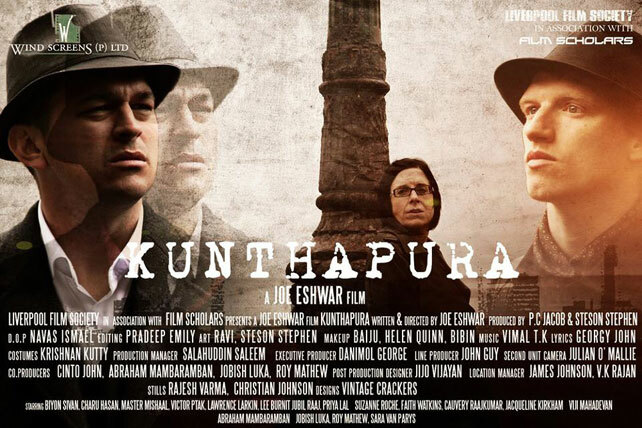 The film set in late 20s is against the backdrop of freedom struggle. 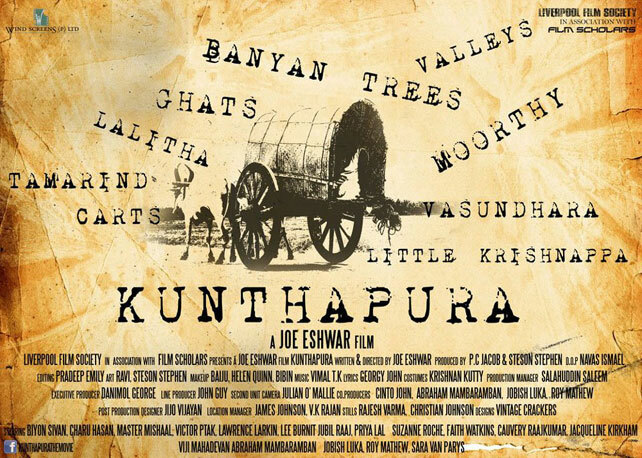 Charu Hasan, the national award winning actor, Anu Hasan, well known tamil actress and British actor Suzanne Roche are three story tellers of Kunthapura. 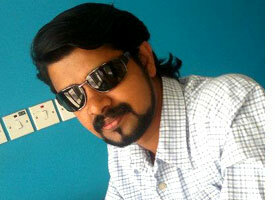 Biyon, the Malayalam actor plays the lead and the film has a long list of stars from southern cinema and Europe. Music direction is by Vimal TK. Georgy - Vimal Team has already completed 5 memorable songs for the film. The music release is expected to take place in the last week of July. Jeevan4u is really proud to have offered Georgy a platform for building his career in music world and facilitating his entry to the film world. This success is definitely a guiding force for jeevan4u.com to go ahead with similar projects.